When it comes to exploring Japan, Hokkaido is full of adventures and discoveries. Our Hokkaido Tour is created to bring you the best of this Northern Island, from city breaks and vibrant streets, to natural beauty and stunning great outdoors. The accommodation will mainly be local hotels or ryokans with private or family-rooms suitable for you to relax in. 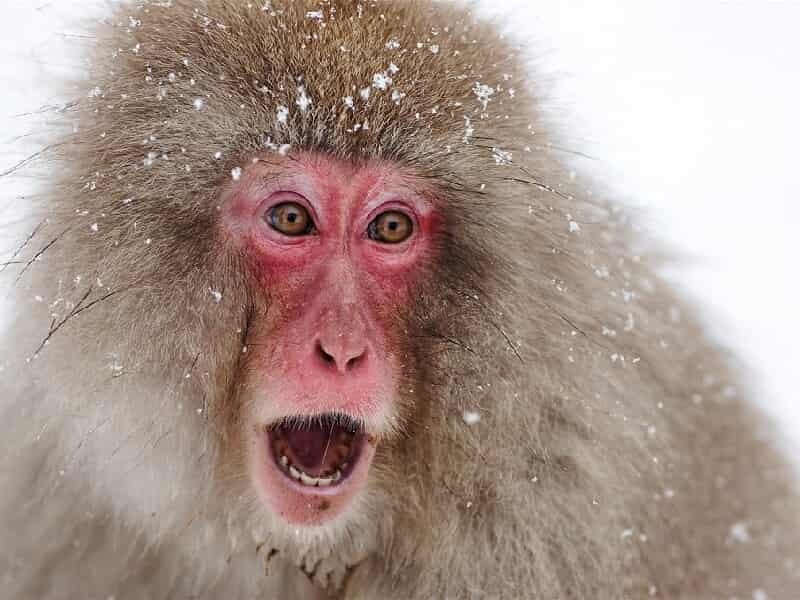 Whether you are a solo traveler, or coming with a group of family or friends, Essential Hokkaido Tour will give you the opportunity to make memories that will last a lifetime. 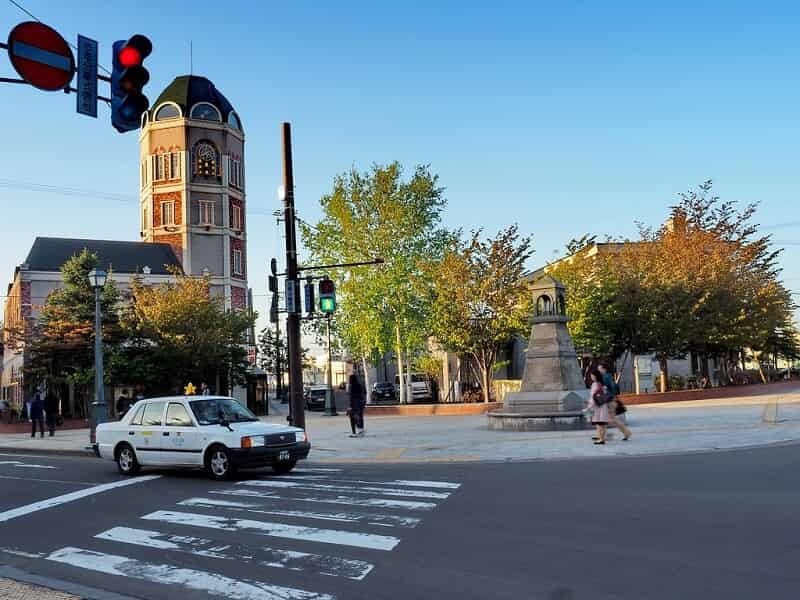 Upon arrival in HAKODATE, our Asia Senses representatives will be waiting to provide assistance with transport to your hotel in Hakodate for check in. The remainder of the day is free at leisure. In the evening, you can take a visit to the top of Mount Hakodate by ropeway. Although you can reach the observation deck located atop Mount Hakodate by car or bus, the Mount Hakodate ropeway is the recommended way to enjoy the landscape from on high. From here, you can witness the progressive illumination of city lights. The best seasons for night viewing are fall and winter, when the illuminated glow of the city is even more beautiful in the cold, clear air. 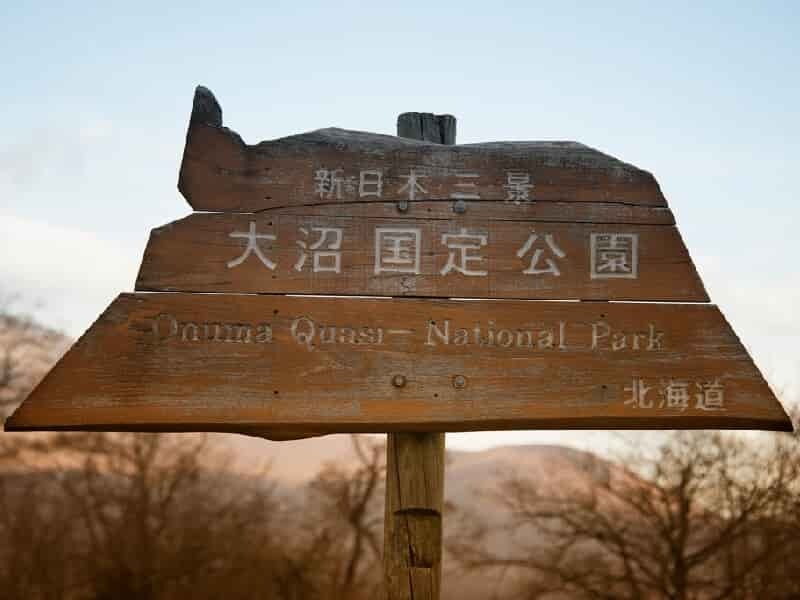 This morning, your guide will pick you up from the hotel, followed by a transport by 30-minute JR express train to Onuma Quasi National Park, located about 20 kilometers north of Hakodate. Once at the park, you can see Mount Komagatake, an impressive dormant volcano. Continue with a leisure walk, you will see beautiful lakes dotted with small islands, several of which are connected with each other by small bridges. Other activities to be enjoyed in Onuma Park include cycling, canoeing, tennis, golf and fishing. After some time exploring the park, we travel back to Hakodate by train for a visit to the Bay Area and the Motomachi District which is full of historical buildings such as churches and one-time foreign residences. This area offers the perfect backdrop for a photo opportunity. Next, take the tram to Goryokaku Park which is a massive, star shaped, Western style citadel, which was built in the last years of the Edo Period for the defense of Hakodate against the imperialist threat posed by the Western powers. You can enjoy walking around through beautiful scenery in four seasons: Cherry blossoms in spring, green trees in summer, autumn leaves in fall and snow in winter. To finish the day, take a ride on the elevator up 107 meters to the top of Goryokaku Tower to get a bird's-eye view of Goryokaku Park from the observation deck of this tower. Overnight at hotel in Hakodate. 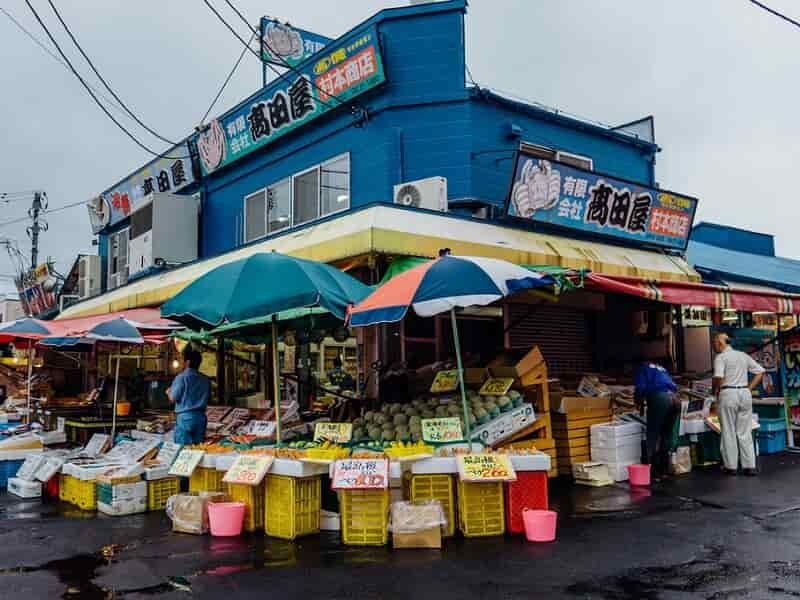 This morning, pay a visit to Hakodate Morning Market which is held daily from 5am (from 6am during winter) to noon, and just a few steps away from JR Hakodate Station. You can start your day with a bowl of steaming rice topped with freshly-caught seafood. 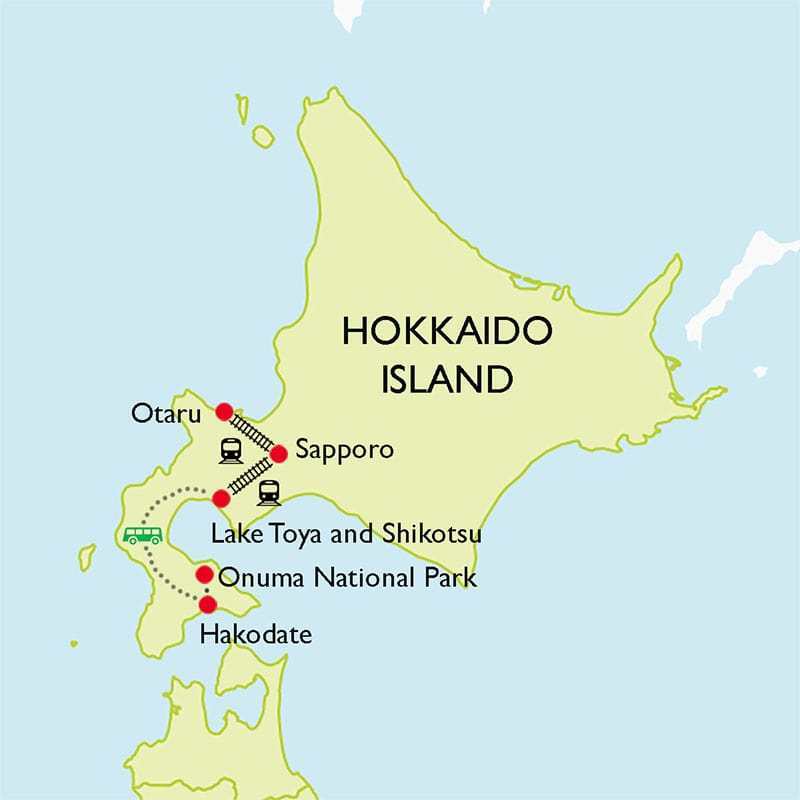 After that, leave Hakodate for a private 3-hour transfer by car to SHIKOTSU - TOYA NATIONAL PARK, a national park in the western part of the island of Hokkaido, Japan. It is named for its two famous lakes, Toya and Shikotsu and has a total area of 993.02 square kilometers. The park’s spectacular scenery includes caldera lakes, onsen towns and volcanic mountains. This afternoon, head to Noboribetsu, a town which is also part of the wide Shikotsu-Toya National Park and is one of the most famous Onsen spots in Hokkaido. From here, we head to Jigokudani, or “Hell Valley”, a spectacle of hot steam vents and sulfurous streams. There are attractive walking trails through the wooded hills above Noboribetsu. 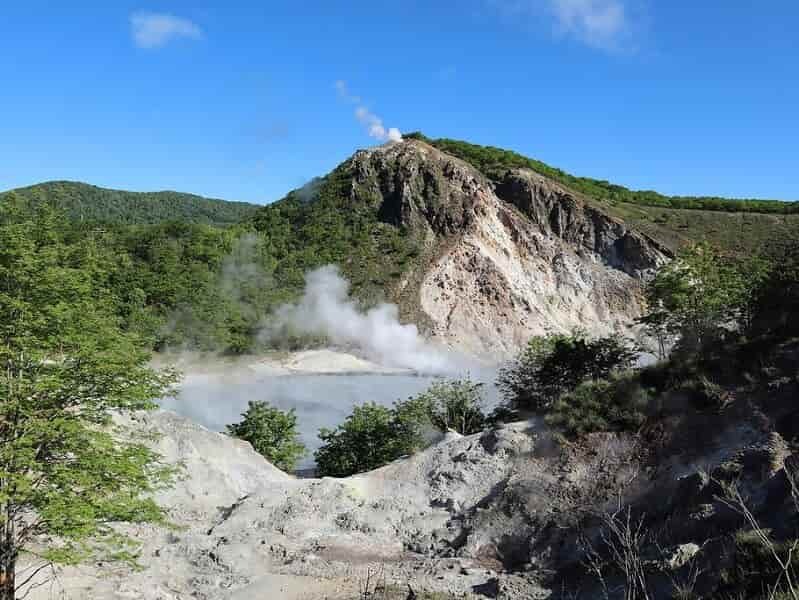 Take the short 30 minute walk to Oyunuma, a sulfurous pond with a surface temperature of 50 degrees Celsius and a smaller, even hotter, mud pond nearby. In the evening, enjoy delicious “kaiseki”, a traditional, multi-course dinner. Overnight at ryokan in Noboribetsu. In the morning, explore the area around Mount Usu, a volcano which has erupted four times in the past 100 years (in 1910, 1944, 1977 and 2000). Our first destination is Volcano Science Museum. This museum's main role is to preserve and showcase footage of Mount Usu's 2000 eruption. Then travel to the top of Mount Usu by ropeway, enjoying breathtaking views of the ocean, Lake Toya and Mount Usu’s large crater. 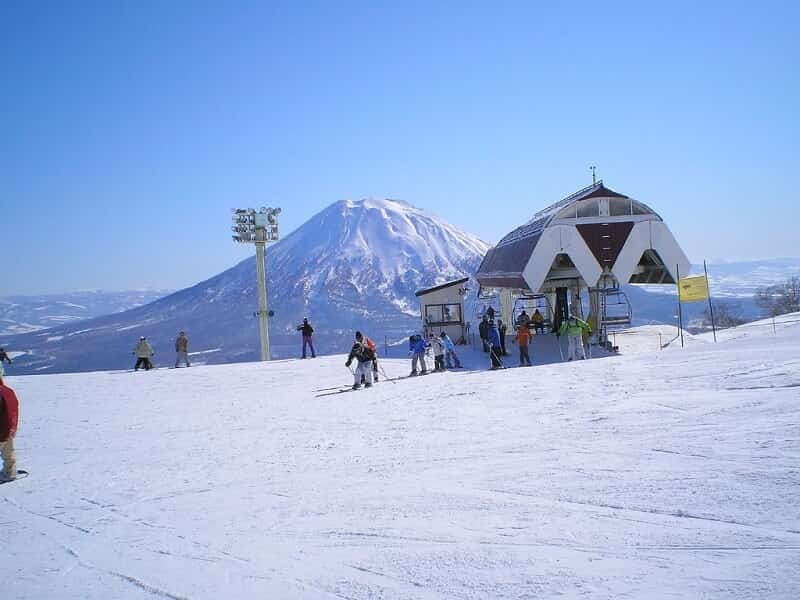 After lunch, explore the area around the impressive volcano Mount Yotei. We will make a stop at the Fukidashi Koen, a hot spring place in Kyogoku town. Fukidashi Mineral Water has been stored underground for decades from Mount Yotei rain and snow. 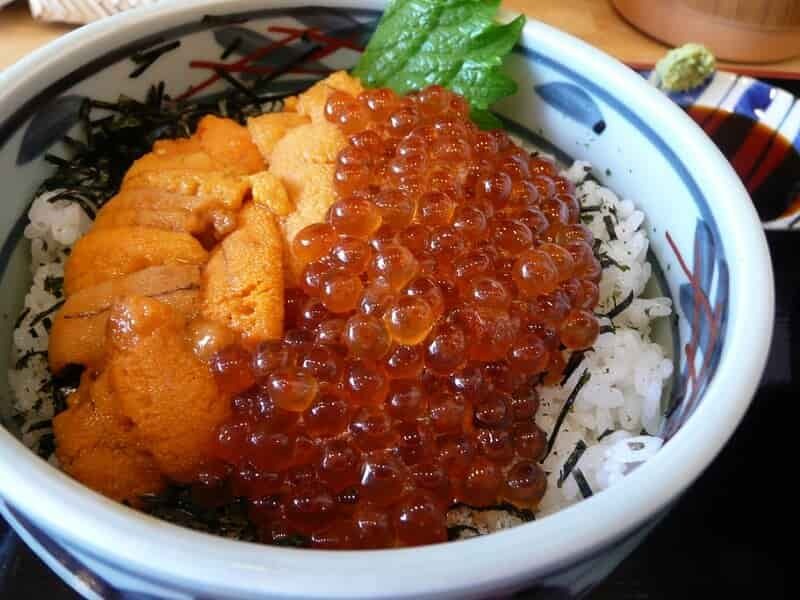 During the tour, enjoy some of Hokkaido’s best local delicacies in a cosmopolitan atmosphere. Later, travel back to your ryokan in Noboribetsu. Today, take the train (02 hours) to SAPPORO, the capital of Hokkaido, Japan's fifth largest city and the largest city on the northern Japanese island of Hokkaido. We will spend the rest of the day at leisure exploring this exciting city. First visit Hokkaido Jingu Shinto Shrine, the largest Shinto shrine in the Hokkaido to enjoy serene atmosphere surrounded by forest. Before arriving at the Sapporo TV Tower, we visit Odori Park, an oasis in the city center and extends 1.5 km from east to west. It is a popular picnic and relaxation spot, serving both locals and visitors. Another great visit is the Clock Tower Building, the symbol of Sapporo and Hokkaido. Today, it serves as a museum with displays about the building's history and Sapporo on the first floor. Continue to the Sapporo Botanic Garden which is operated by Hokkaido University. It is a historic botanical garden laid out at the beginning of the city's development in the early years of the Meiji Period in 1886. The garden contains over 4,000 plants native to Hokkaido and can be enjoyed in spring, summer and autumn. To finish the day, we will visit the Sapporo Beer Museum, the only beer museum in Japan, was opened in July of 1987 to provide visitors with a varied knowledge of beer and brewing. Overnight at hotel in Sapporo. Today, take a train ride to OTORU, a historic port city not far from Sapporo, about 40 minutes away from Sapporo. It has developed and prospered as "the sea entrance of Hokkaido" over the last 100 years and it has gained the nickname "Wall Street of the North." 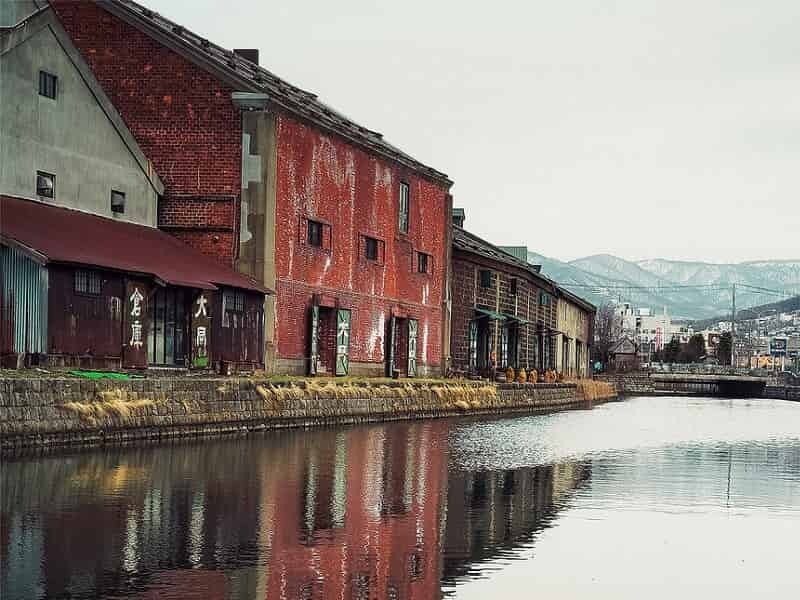 First, we walk around Otaru Canal Area. We then head to Sakaimachi Street, a preserved merchant street with many restaurants, boutique shops and museums. Discover the Kitaichi glass shop, Taisho glass shop, Music Box shop, LeTao, Kitakaro, Rokkatei, Samurai shop, and others. You could go to the ice cream shop which carries unusual ice cream, like sea urchin, potato butter, squid ink, and others. Enjoy walking around this beautiful town and don’t miss trying some of the freshest sushi in Hokkaido. 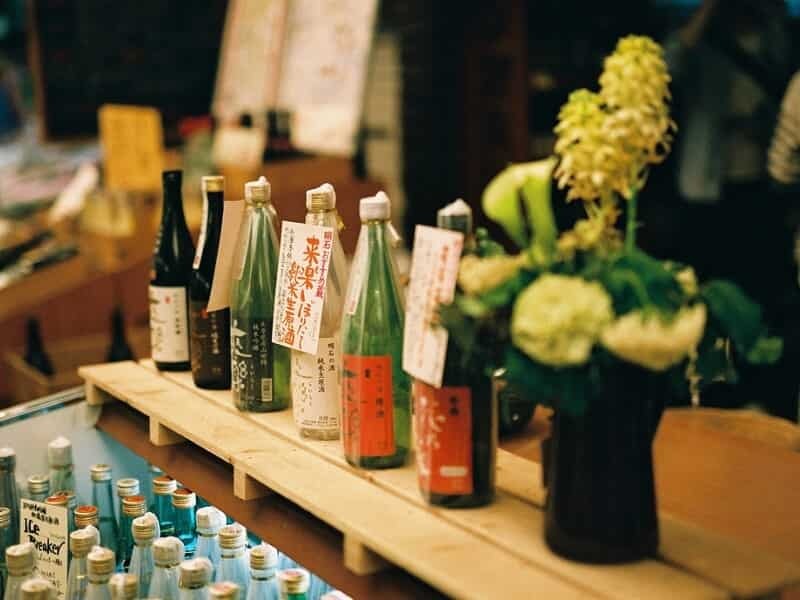 The tour also covers Tanaka Sake Brewery, the most famous local sake brewery in Otaru. Here, you can buy some special Sake only this factory. After a day of exploration, head back to your hotel in Sapporo. 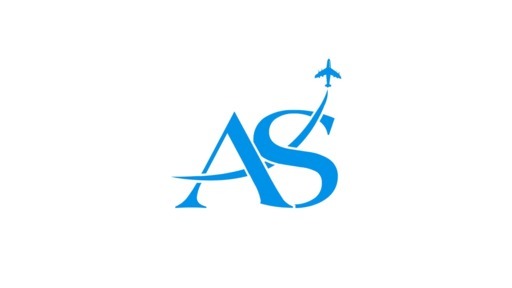 Free leisure at the hotel until our guide transfers you to Sapporo Airport to catch your onward flight.